Whip986S - SOLD but will live the good life! Peter Jr - SOLD but not forgotten! 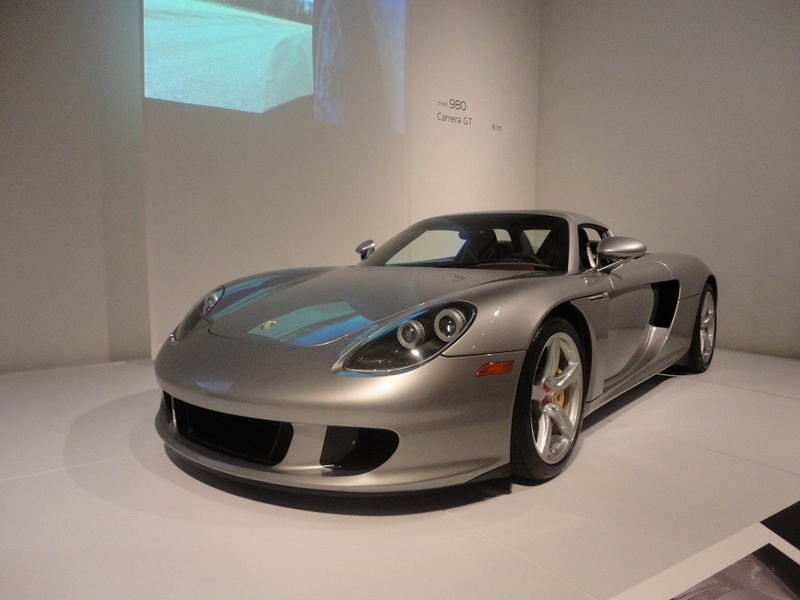 Went to the NC Museum of Art Porsche exhibit. It was very well done and worth the trip. 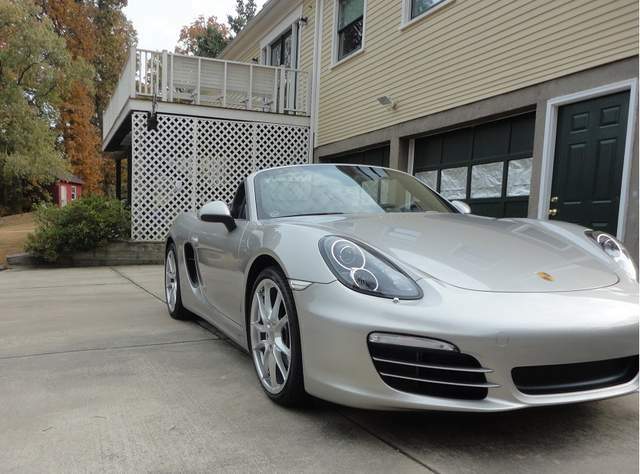 Sounds like a nice trip, Any Boxster examples? 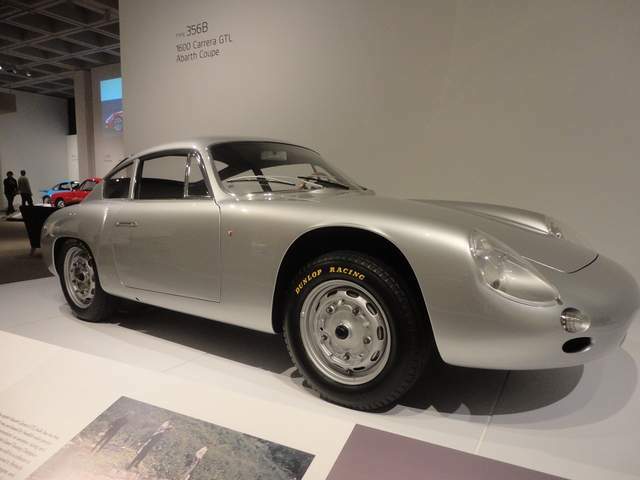 Cool, that front end has a little Dino look to it.